Relaxation of both body and mind is essential for life. At the end of our trip schedule in a research work, we decided to look for a place to unwind. After some short discussions and few considerations, we opted to go to Alaminos, Pangasinan and visit the Hundred Islands National Park. 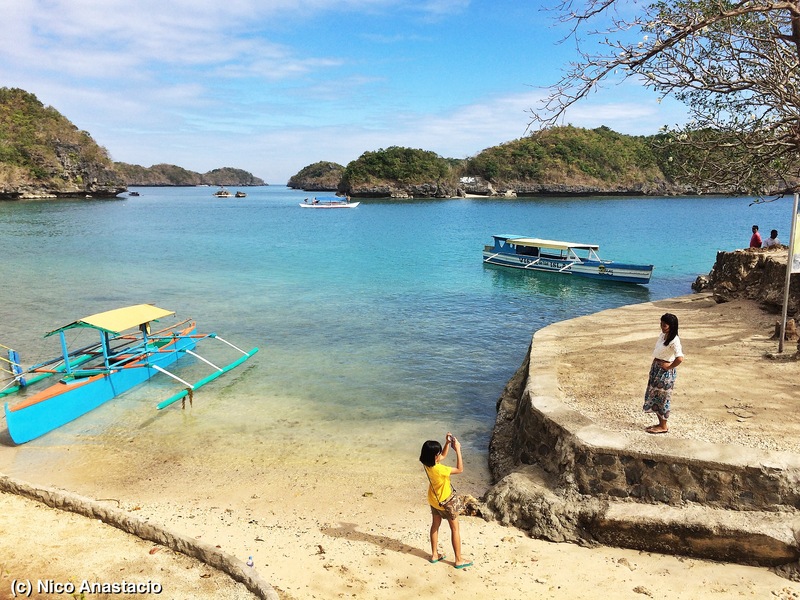 Hundred Islands National Park is located in Barangay Lucap in Alaminos, Pangasinan. The approximate size of the area is around 1,844 hectares and divided to a total of 123 islands of varying sizes (Department of Tourism). 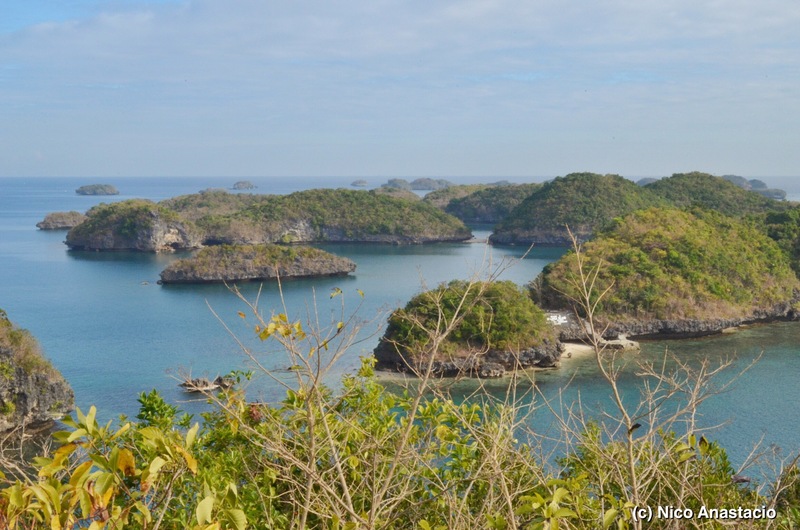 The name of the islands are derived from the name of Philippine Presidents (Marcos, Quezon, Lopez, among others), shapes (Turtle), inhabiting wildlife (Bat, Monkey), among others. The island group is endowed with a number of picturesque views. So take out your camera, strike some pose and have a lot of wonderful shots with these breathtaking views. 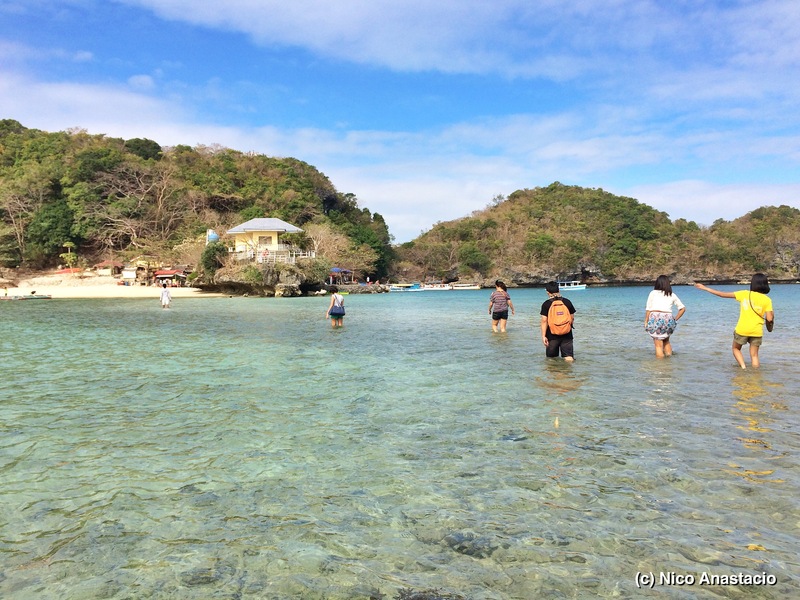 Among all the 123 islands in the national park, 3 islands are the most developed for tourism, namely Governor’s island, Quezon Island and Children’s Island. However, with the continuing patronage of local and foreign tourists, a number of islands are now developed also for ecotourism purposes. 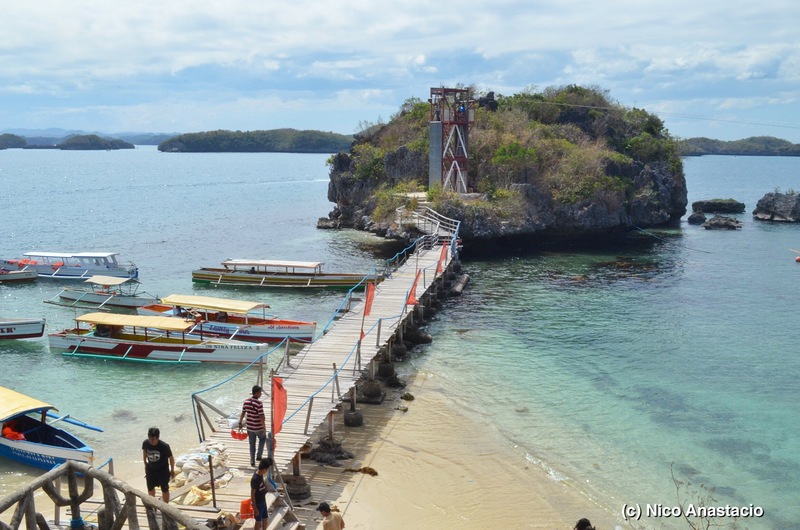 Some of them include Marcos Island, Virgin Island, and Cuenca Island. You can go from one island to another through boating, kayaking and even just walking since you can cross the sea using bridges and through sandbars. 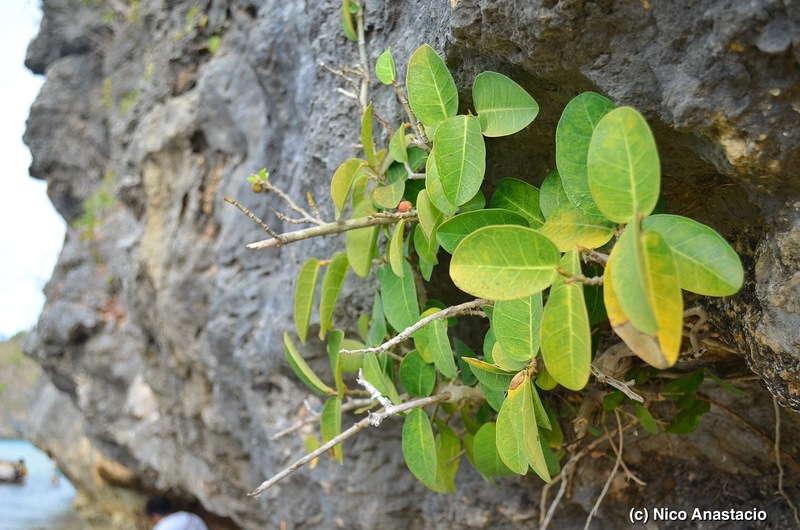 The national park is gifted with beautiful coral garden and colorful fishes. You may see them through a number of means including helmet diving. For few minutes, you can walk in the sea floor and have a picture with the fishes, giant clams and corals. 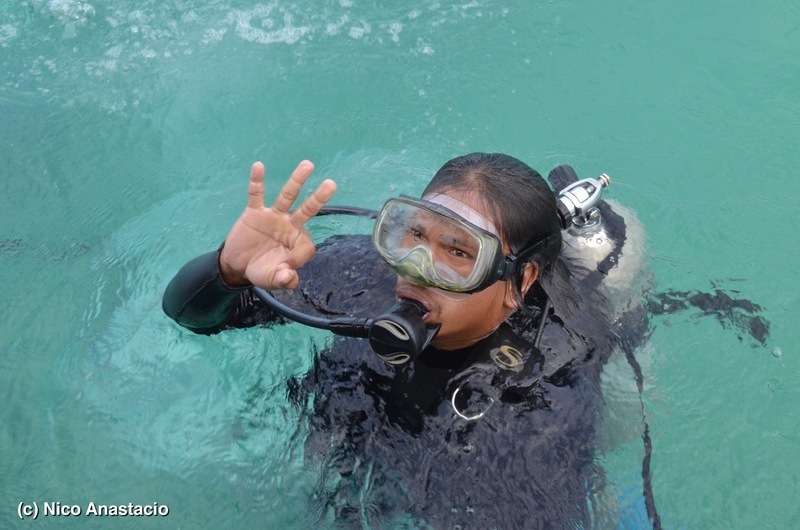 If you already know how to do scuba diving and need not to train anymore, you can also rent a scuba gear and enjoy the underwater experience for a longer period of time. If you want to be a little more adventurous, you can definitely try jumping off a cliff. 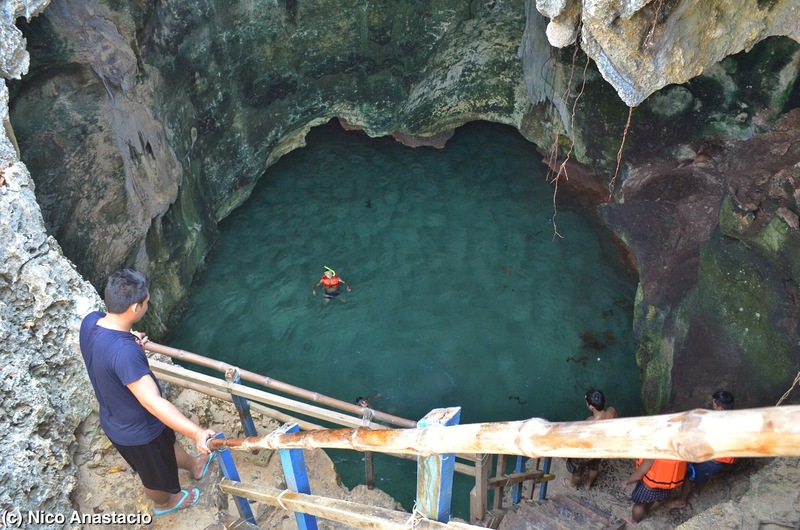 You can try this inside the Imelda Cave in Marcos Island. Another way to view the coral garden is by snorkeling. Gears are available even in transient houses. 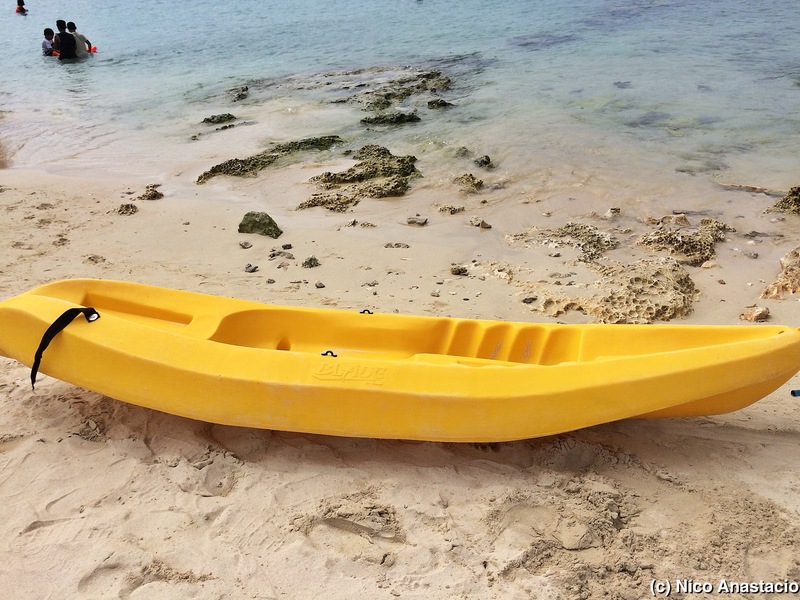 Have a very fun way of hopping into different islands using kayaks. It is a great exercise too. For people who love trekking, a number of of islands offer this type of activity. 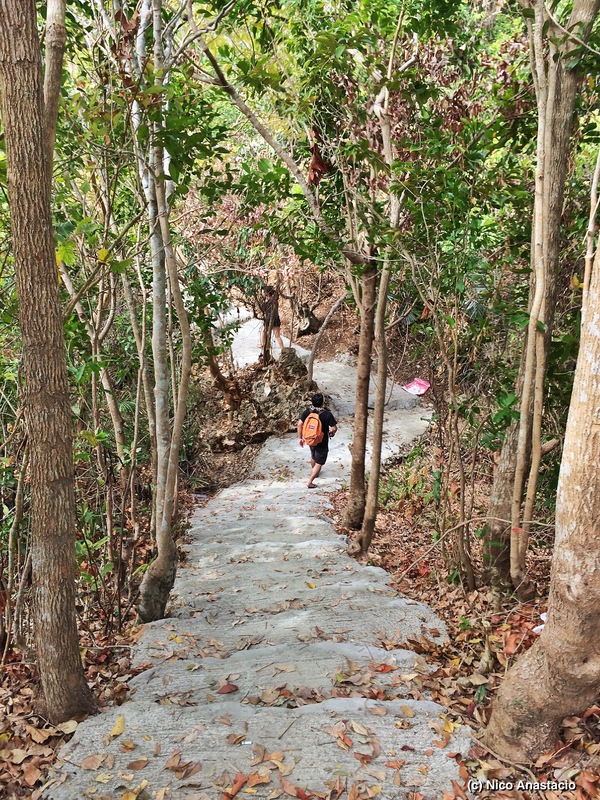 Some islands are developed with concrete stairs so tourists can go up and down these islands. 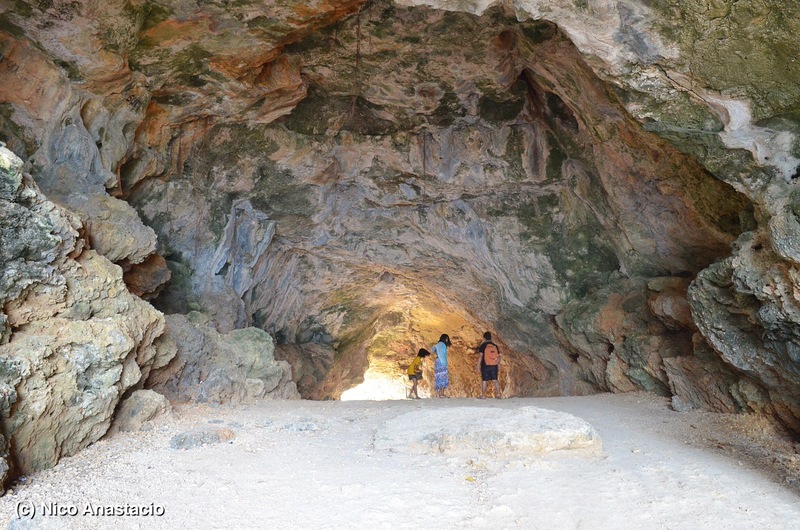 Many islands are also gifted with good caves including Marcos island, Virgin Island and Cuenca Island. Some caves are short, some are relatively longer (length). Some are big, while others are very small (opening). Another outdoor activity that you can definitely try in the national park is ziplining. 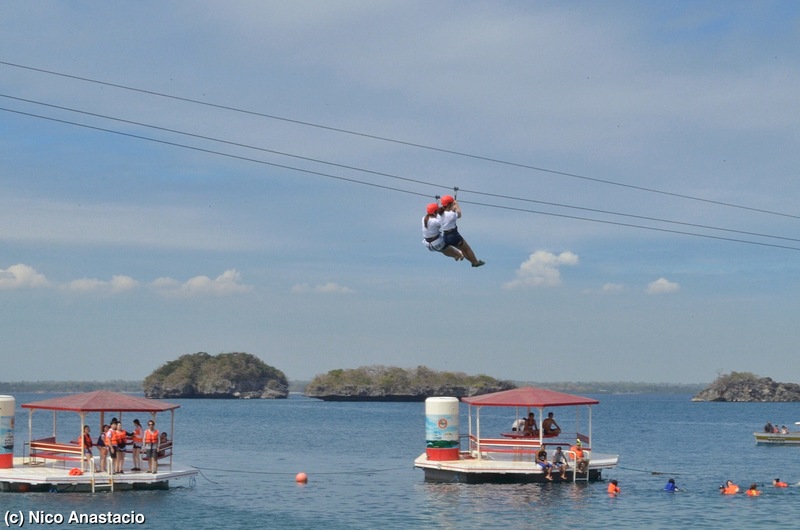 Instead of mountains and forests, the zipline in this national park crosses the sea. 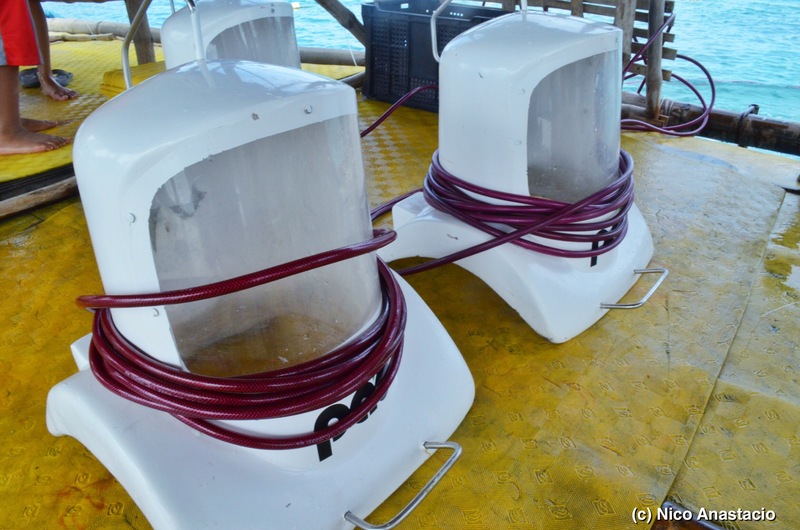 There are two ziplines available in the national park which are both located in Quezon Island. The first is 120 meters long and the other is 546 meters long which connects the island to Virgin Island (Philippine Daily Inquirer). The national park is also rich in different forms of wildlife, both flora and fauna. They are located within the island and also below the sea. As aforementioned, there are islands which are actually named after the wildlife species inhabiting the islands. These include the Bat Island and the Monkey Island. 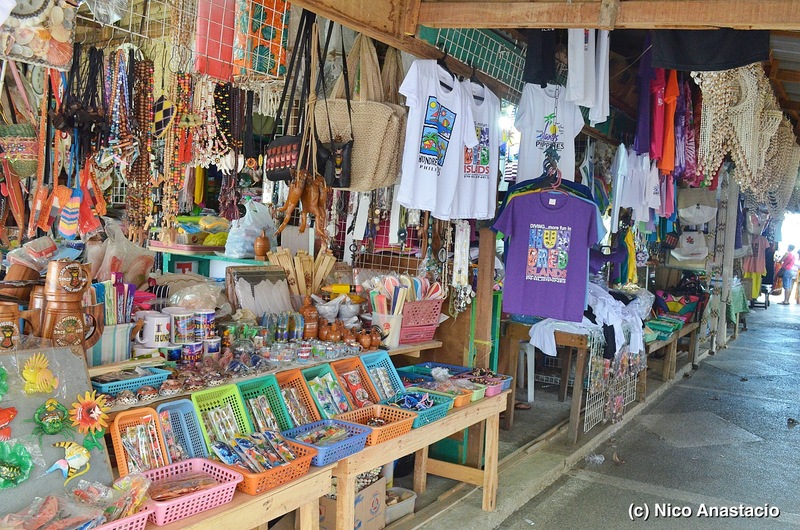 As with other tourist spots, different types of souvenir items are also available. The stores are located in Lucap Wharf. So, if you really want to visit this famous tourist spot but are worried because of time constraint, I would really recommend that you go and visit the national park and don’t worry about the time. But I would still suggest that if you can stay much longer, pls do so since the national park is packed with other activities. After taking our lunch and resting, we went off the national park. For more photos, pls visit the Life Gallery. A number of transient houses are located just walking distance from Lucap Wharf which are cheaper from hotels along the wharf. If you are traveling within a tight budget, it is a lot more practical to stay in these transient houses. Although they are cheap, they are still comfortable. Well, we need not to have a very expensive accommodation to start with since we are only staying there for a very short time since we are most of the time outside, enjoying the island trip. Some souvenir items are also sold near along Lucap wharf by street vendors. They sell them for cheaper price. 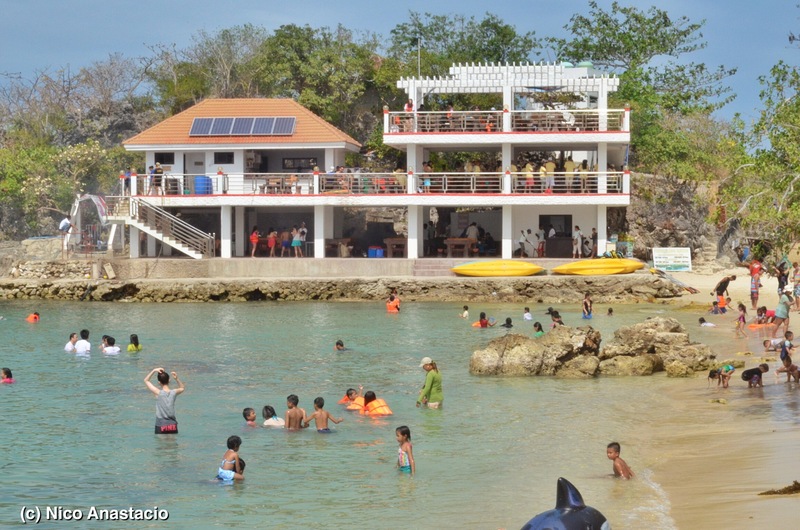 You may opt to have your lunch in Cuenca Island rather than in Governor’s Island. 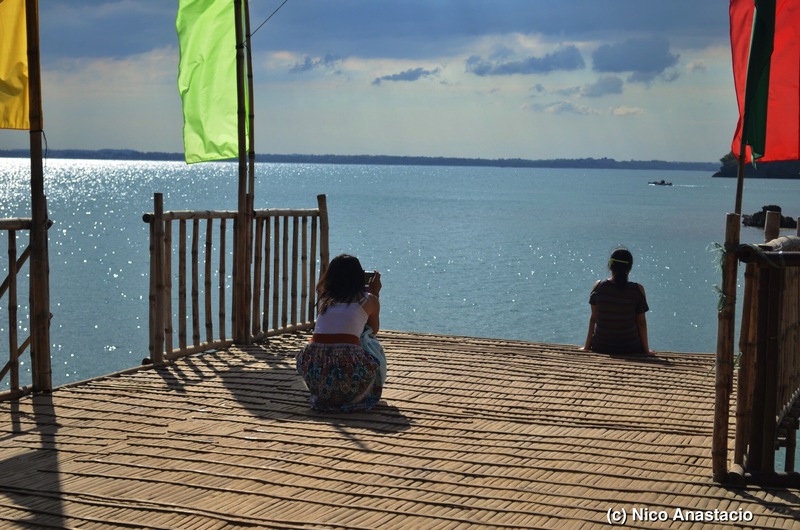 Cuenca island has a much lesser crowd than the latter and serves cheaper meals. 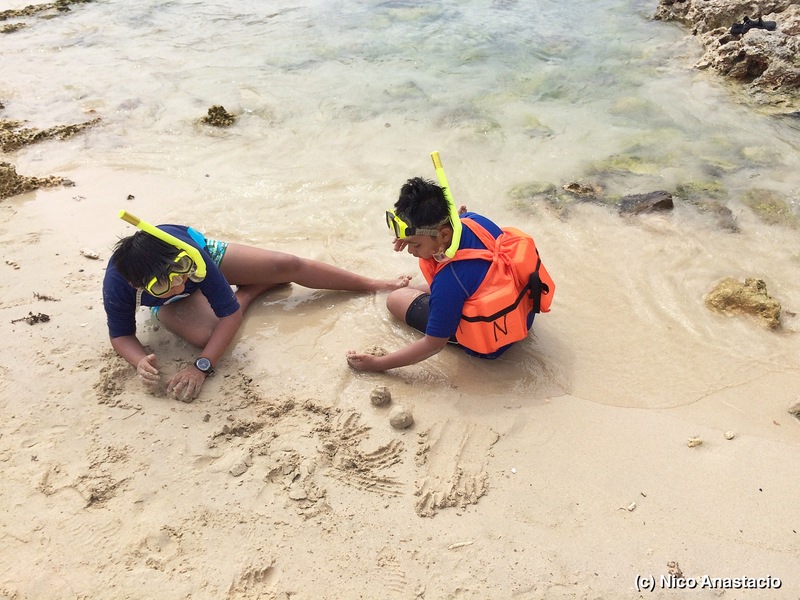 Aside from diving and swimming gears, you may also opt to bring different viewing gears such as binoculars so you can have a clearer view of the different wildlife species in the national park. Five Star Bus Company, Inc.
Hi Michael, Thanks for the complement. I am using an entry-level Nikon DSLR. My lens is just the regular 18-55mm.